Offering a range of engineering and quality assurance services in-house, we provide our clients with consistent, high quality results throughout the entire life cycle of a project. 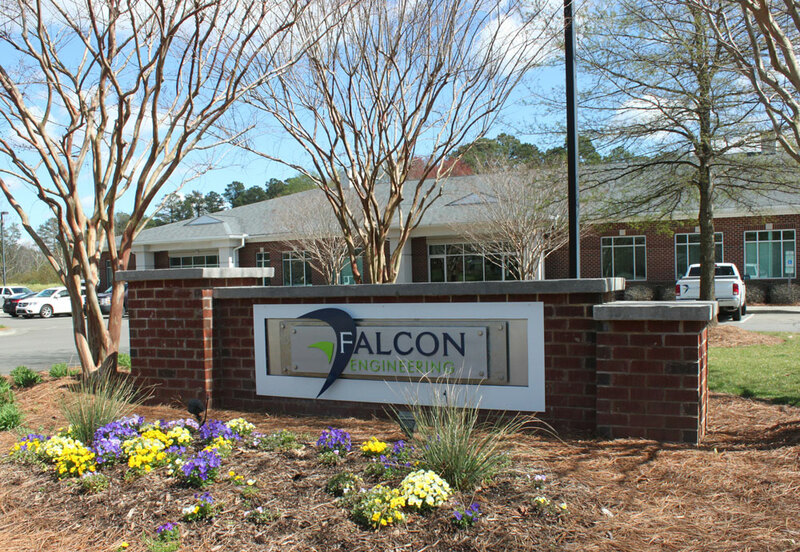 Falcon Engineering, Inc. (Falcon) is a Woman-Owned business founded by President and CEO Margaret Robertson, PG. Formerly Tierra of NC, the company began its operation in 1993 offering geotechnical engineering, materials testing, and special inspections as its core services. In 2008, Tierra was rebranded and renamed Falcon. Services were also expanded to include environmental consulting. With over 20 years of dedication, we continue to pledge professionalism, quality, and responsiveness to our clientele throughout the southern and eastern portions of the United States. Utilizing innovative approaches and pioneering technologies, the diversity and experience of our leadership team has enabled us to compile an extensive project portfolio encompassing very large complex projects in the commercial, industrial, private/public sector, and transportation markets.